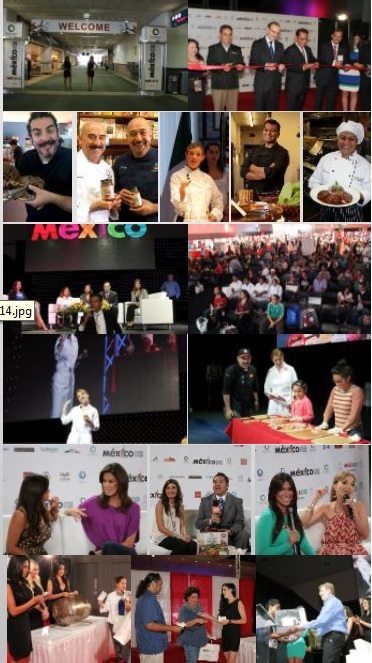 The 2014 Mexico Food Fair will take place at the Los Angeles Convention Center August 21-23, and will display the cultural and gastronomical wealth of Mexico. Headed by Luigi Mira, the event will be FREE of charge to the general public and will offer a wide array of food tastings, cooking lessons and conferences from award-winning Chefs as well as multiple artistic performances throughout the 3-day event. The Mexico Food Fair will honor the variety and lavishness of the Mexican State of Jalisco, varied in its gastronomy and will present products including spicy peppers, chocolate, granola, agave syrup, fruit pulp, and tequila. Aguascalientes will also be represented with its traditional Chile Relleno (stuffed Poblano pepper) and quince jelly and Oaxaca will introduce samples of their iconic Mezcal and Mole Sauces, which are internationally reckoned as unique pieces of cultural identity. Visitors to México Food Fair will also enjoy the demonstrations of the different products that will be displayed, while also learn different cooking techniques from renowned Chefs. Confirmed Chefs to date are: Pedro Abascal, Lizette Galicia, Pia Quintana, Margarita Carrillo, Alfredo Villanueva, Adrian Herrera, Daniel Ovadia, plus many more to come. 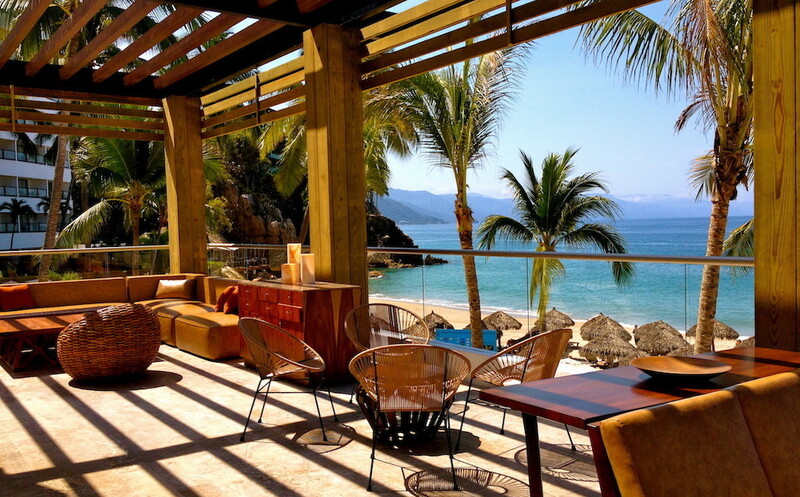 For more details, visit Mexico Food Fair official site.